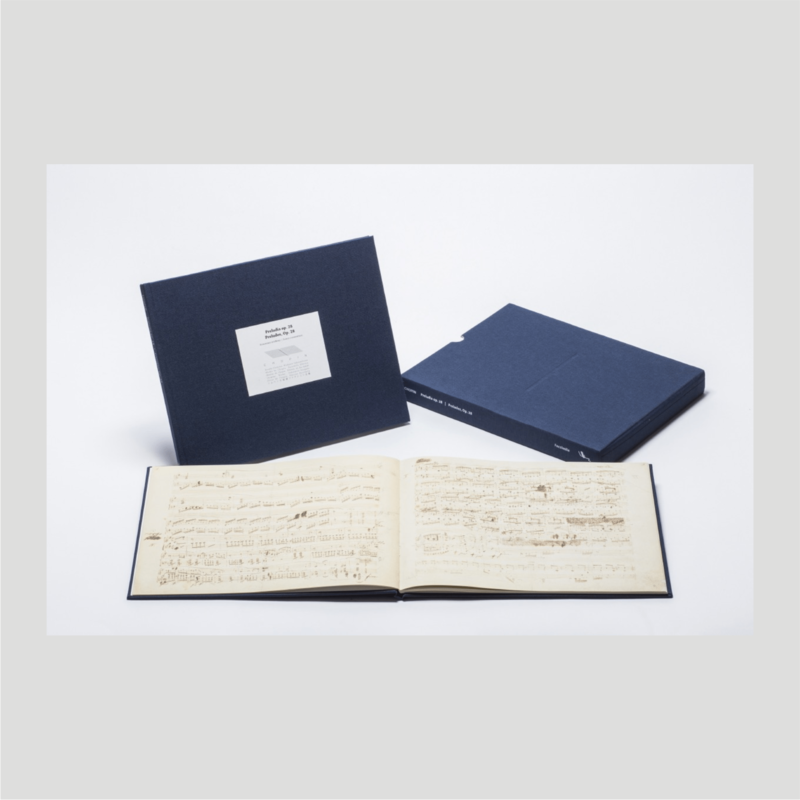 This beautifully presented publication reproduces an autograph manuscript from the “Fryderyk Chopin and George Sand” collection held by the Carthusian Monastery in Valldemossa on the isle of Mallorca. 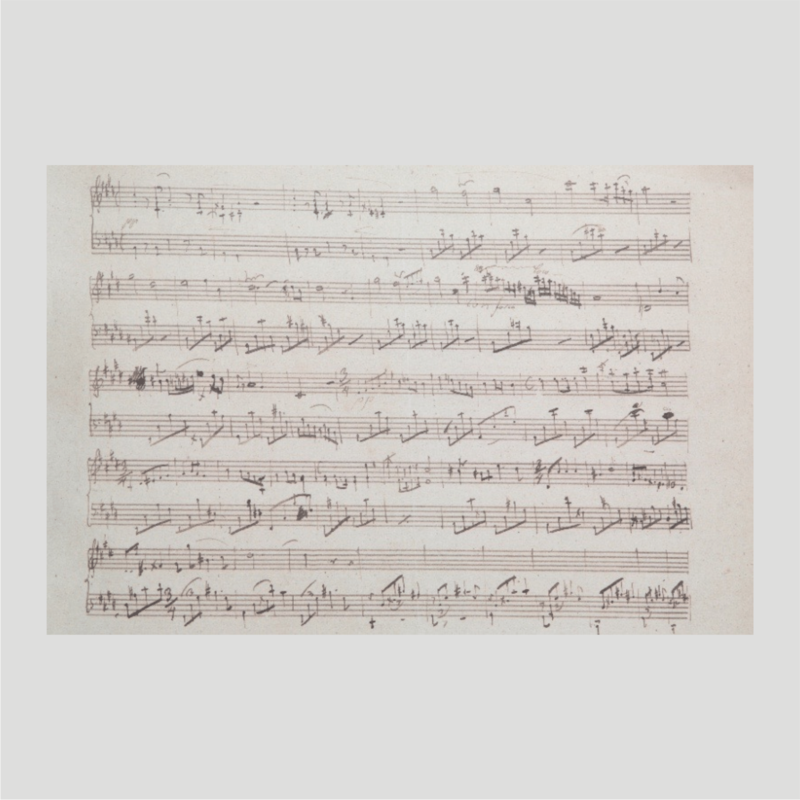 Chopin composed the Lento in C-sharp minor in 1830. He probably later offered the manuscript to his pupil, Princess Marcelina Czartoryska née Radziwiłł. 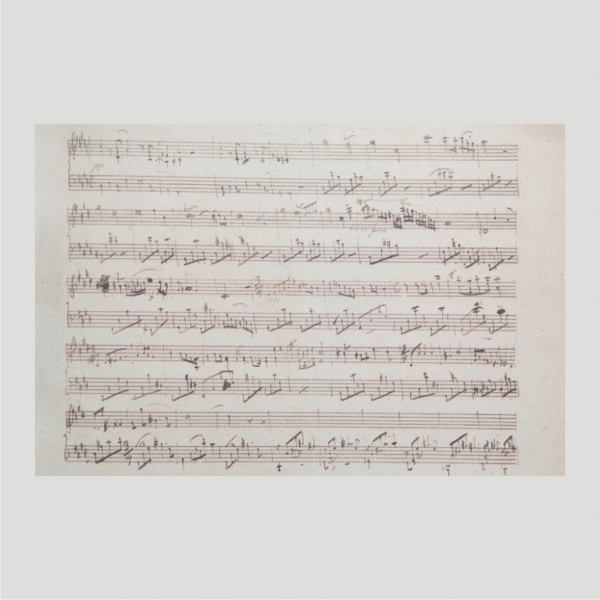 Another version of the Lento, an autograph manuscript with a dedication to his sister Ludwika, has disappeared and is known only from copies and facsimiles. The volume is supplied with source commentary authored by Bożena Schmid-Adamczyk.